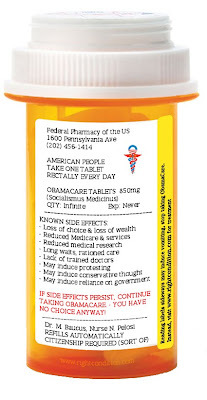 Arkady at the Right Condition has encapsulated Obamacare into a handy, easy to insert pill. I really liked your post on home financing! if you have more information elsewhere let me know. Please come visit my site digestive disorder when you got time. Yeah it is a great and nice article looking forward to have such article it is so useful. Please come visit my site symptoms of ear infection when you got time.